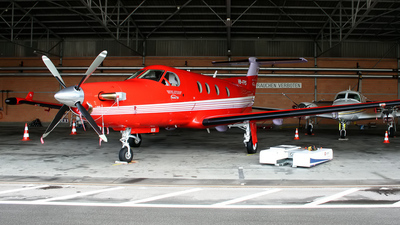 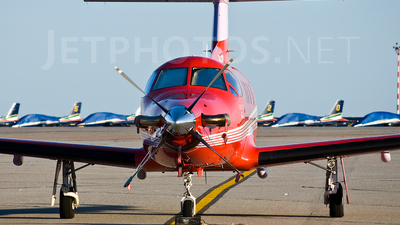 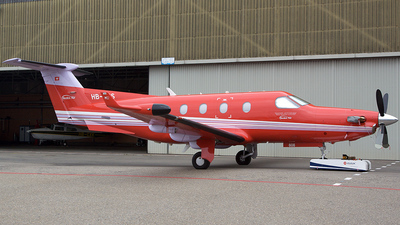 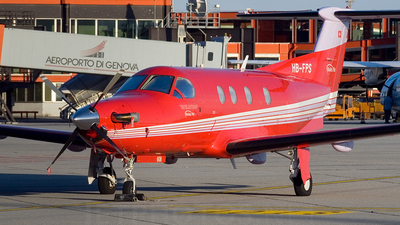 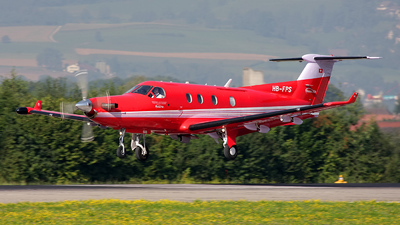 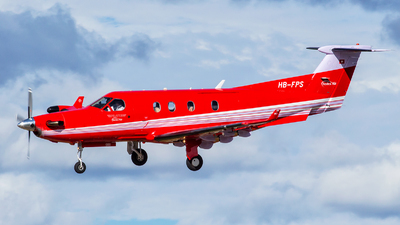 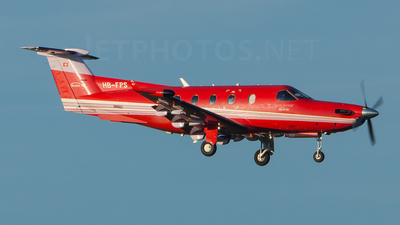 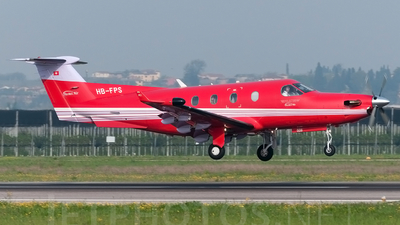 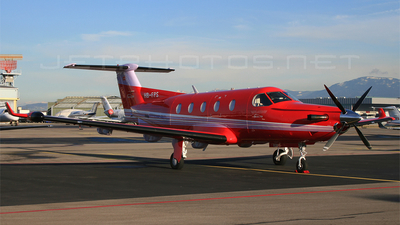 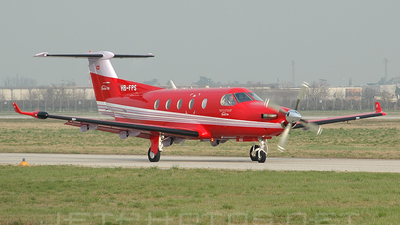 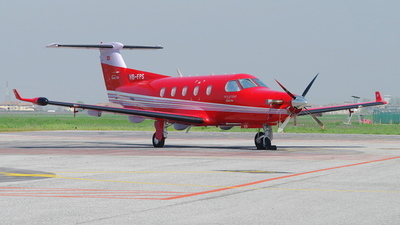 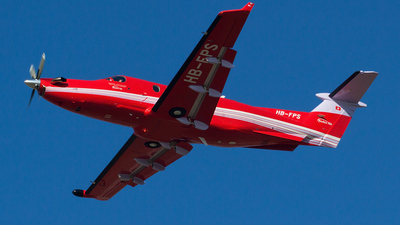 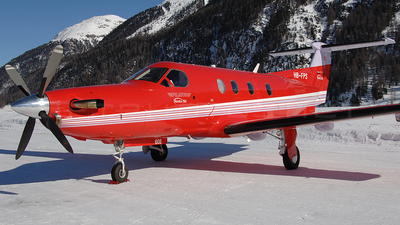 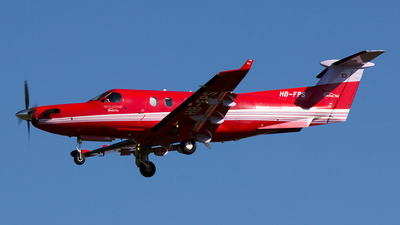 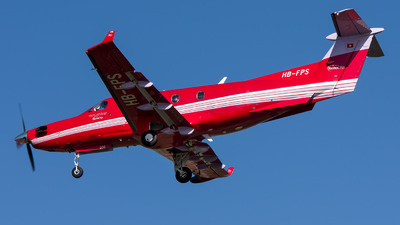 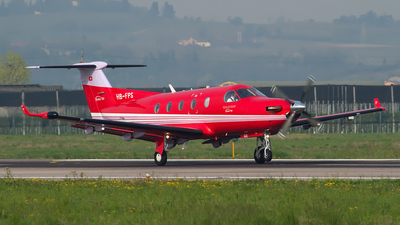 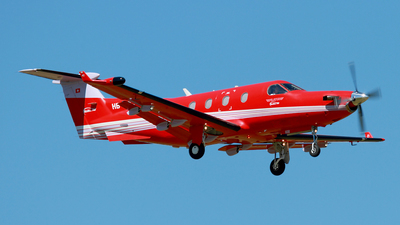 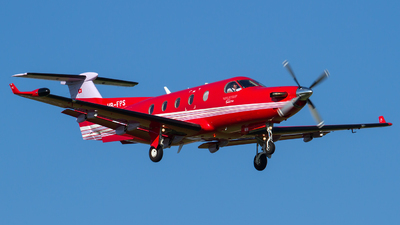 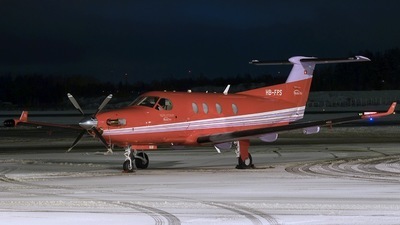 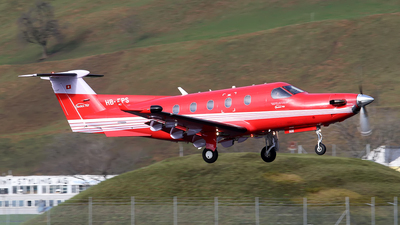 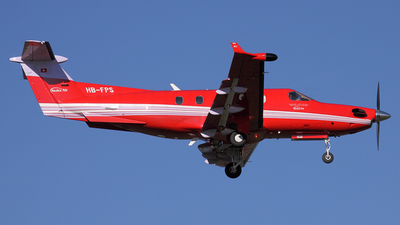 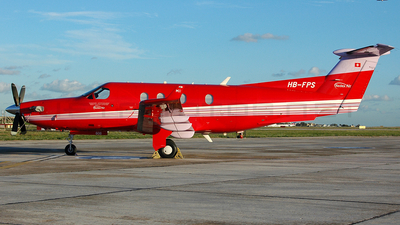 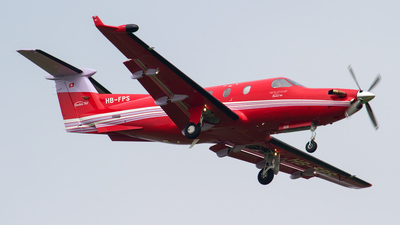 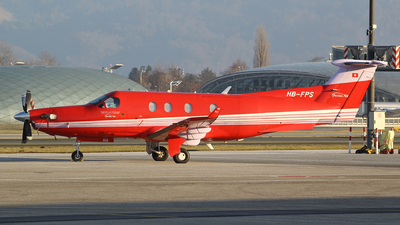 Note: Two Zurich based PC-12 (with HB-FOQ of Lions Air) back home for maintenance. 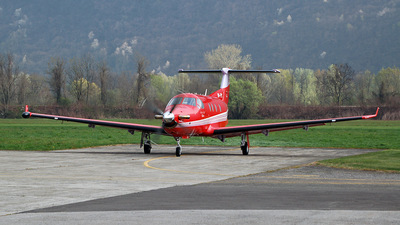 Note: Operated by Redex Air. 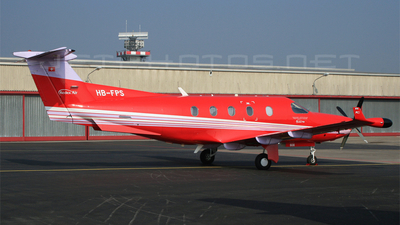 Note: mfr yr: Feb-2005. 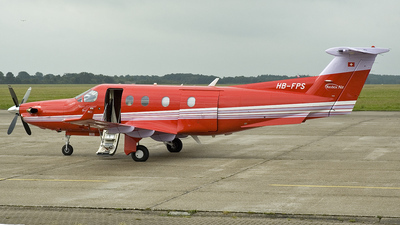 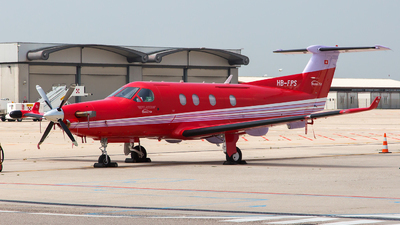 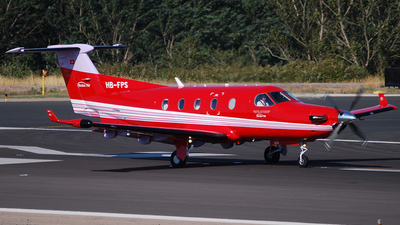 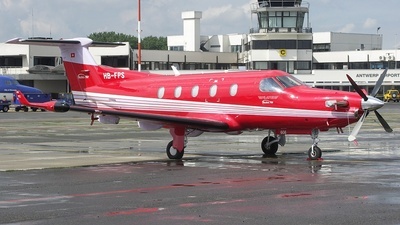 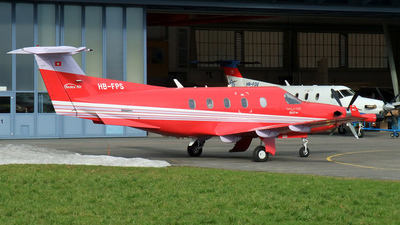 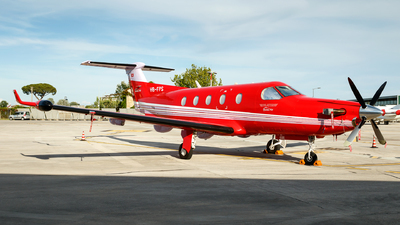 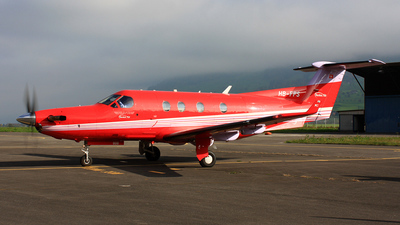 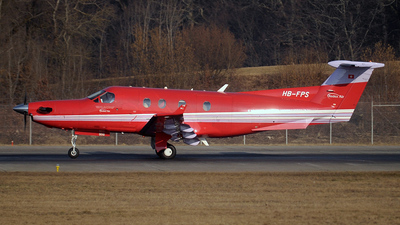 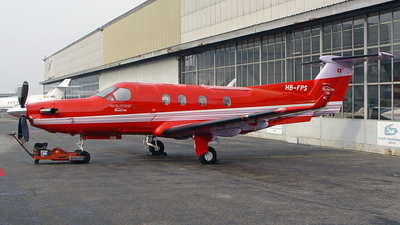 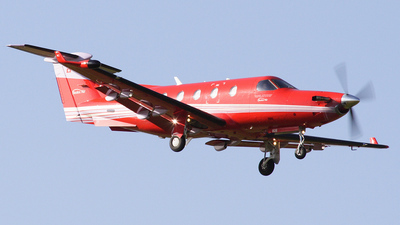 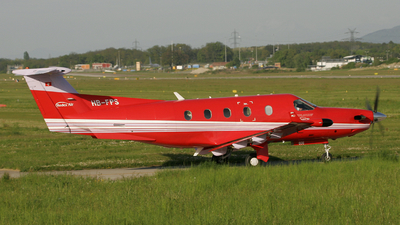 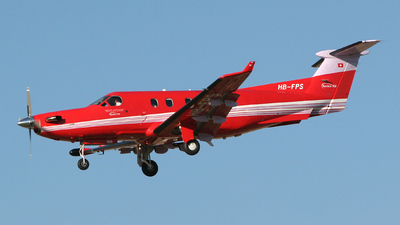 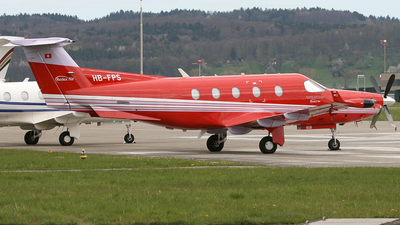 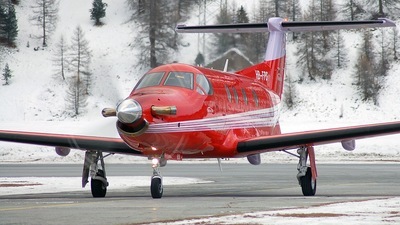 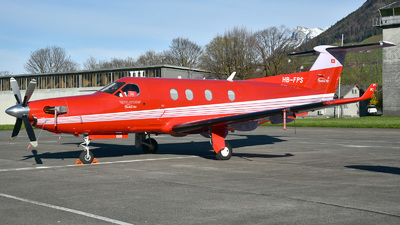 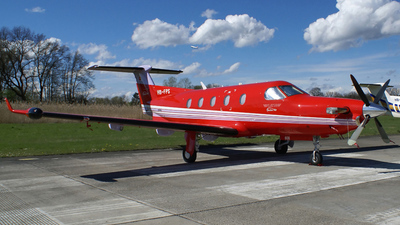 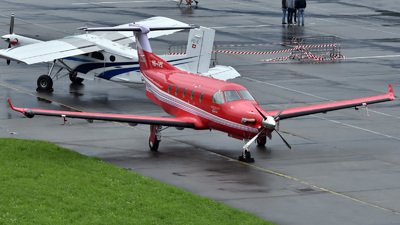 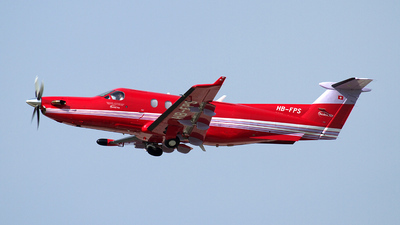 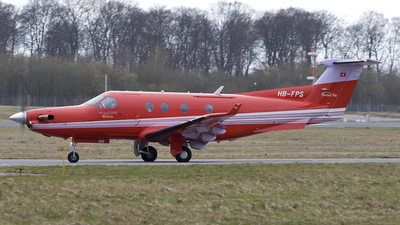 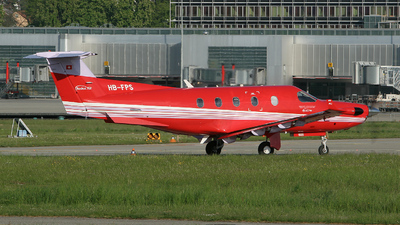 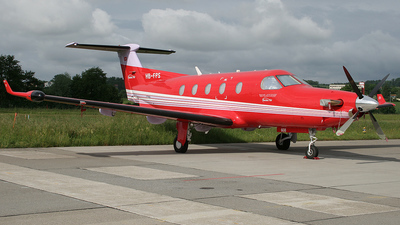 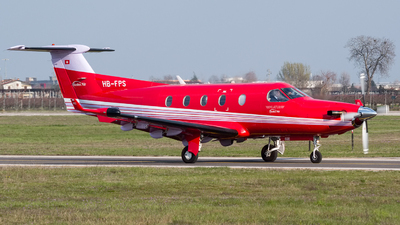 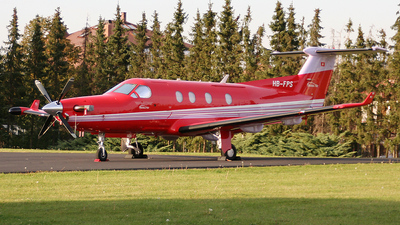 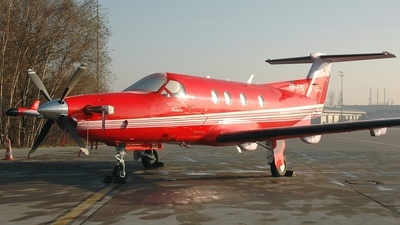 After going for a local flight, I stopped by this interesting visitor in special red colour scheme. 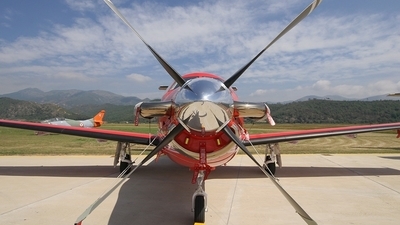 Note: Starting up the engine! 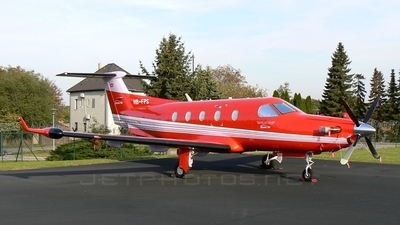 Note: Great looking color scheme!